Tim Cecil is the great, great grandson of Henry Buck, the founder of Melbourne’s iconic menswear retailer Henry Bucks. 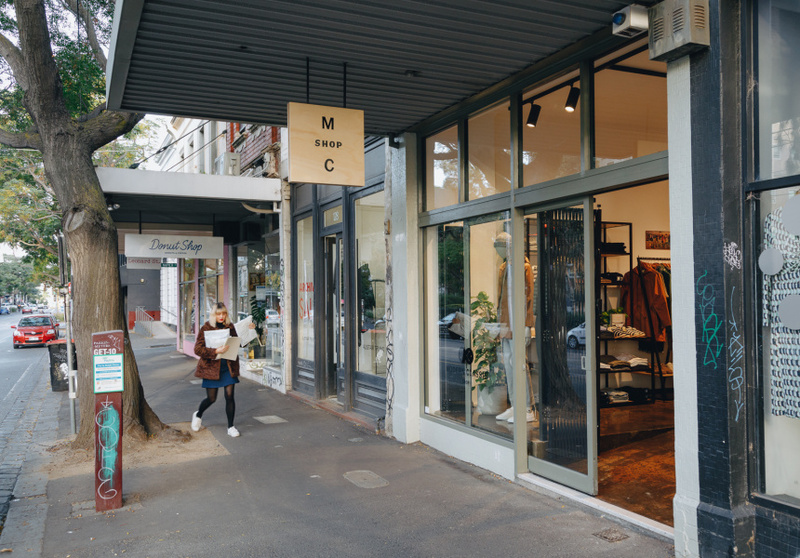 Cecil worked in the family business as a buyer and merchandiser for 15 years and opened his own menswear boutique, Modern Classic, in April 2018. 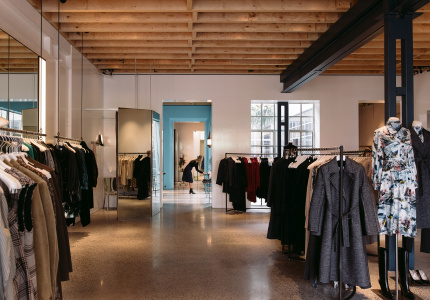 Items are stocked from well-respected but hard-to-find European and American labels. Cecil has an eye for fit and detailing, applied here in a range of relaxed staples. Modern Classic is niche (you might not recognise the brands in-store unless you’re attuned to specialised menswear labels), but it’s also approachable. Rather than buying brands’ entire collections, Cecil picks what he thinks are the best individual products in their category (the best everyday T-shirt, woollen knit, bomber jacket etc. ), with a focus on pieces he sees men buying again and again. 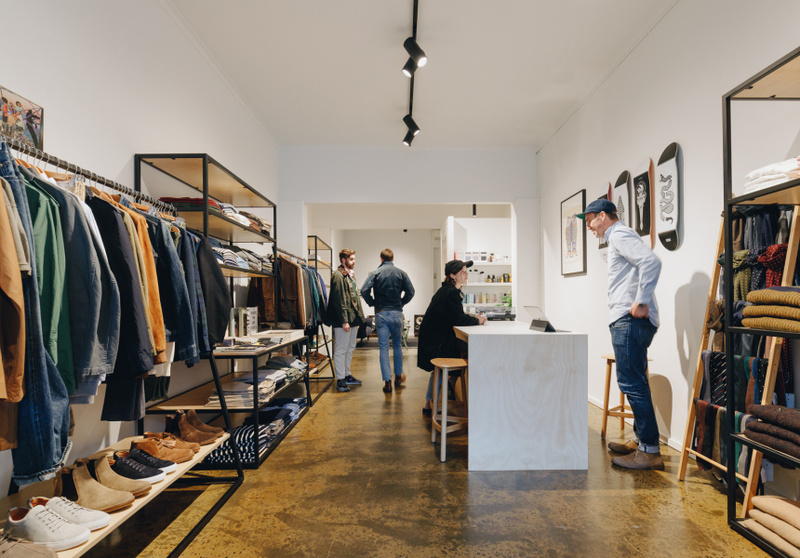 Such as selvedge jeans by Swedish label COF Studio, handmade (but very reasonably priced) desert boots by Astorflex, chinos by US label Save Khaki, original workwear jackets by Vetra of France and cotton-jersey tees by New York based Alex Mill. 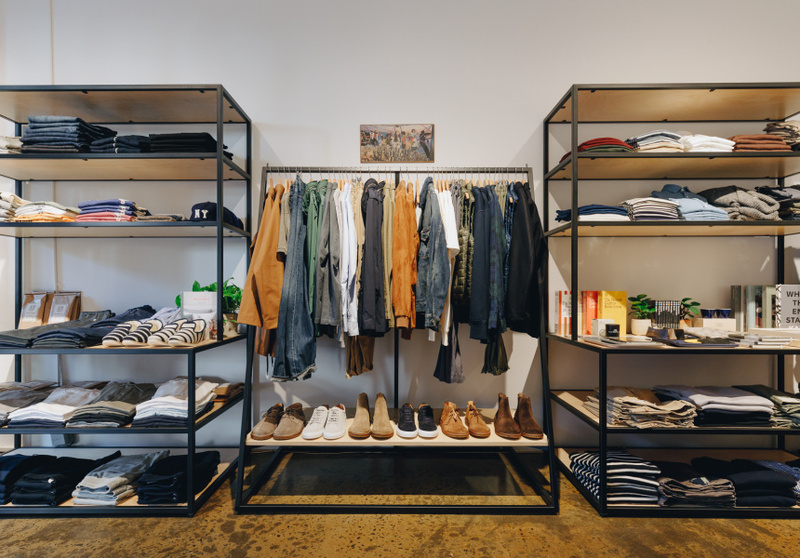 Casual and semi-formal pieces occupy the front of the store along with CIBI homewares and Monocle books and accessories. For something extra special there’s a space at the back of the store dedicated to custom made-to-measure suiting and denim jeans. The suiting is done in Italy, shirts are made in Poland, and denim is crafted in Japan, all by small-scale specialist producers.